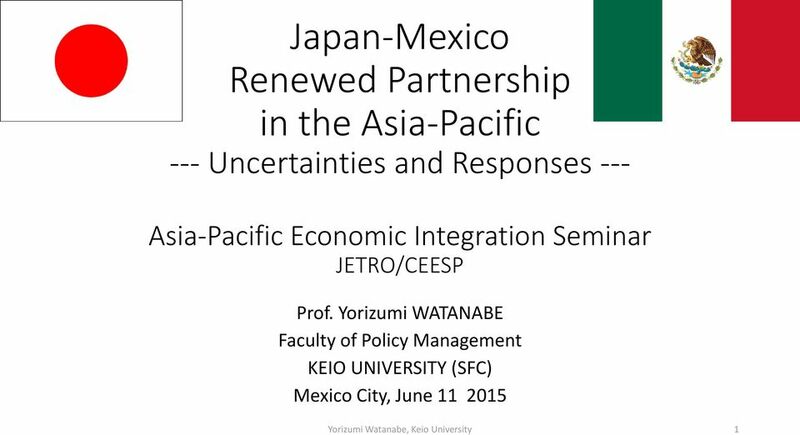 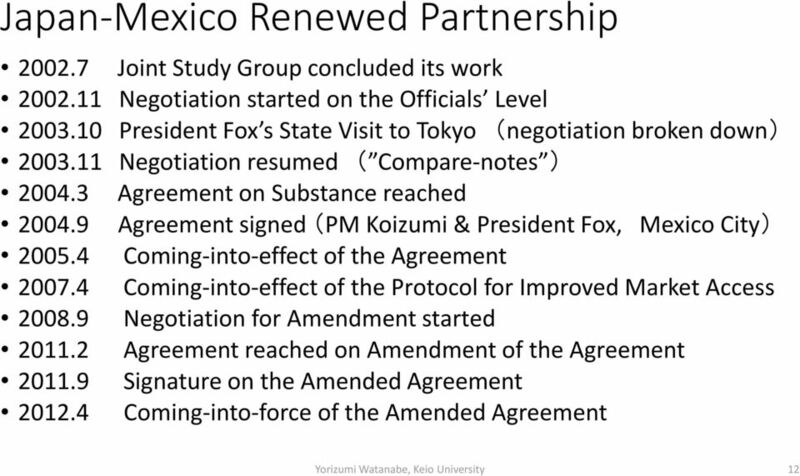 Download "Japan-Mexico Renewed Partnership in the Asia-Pacific"
The first round of TPP negotiations was held in Melbourne in March 2010. 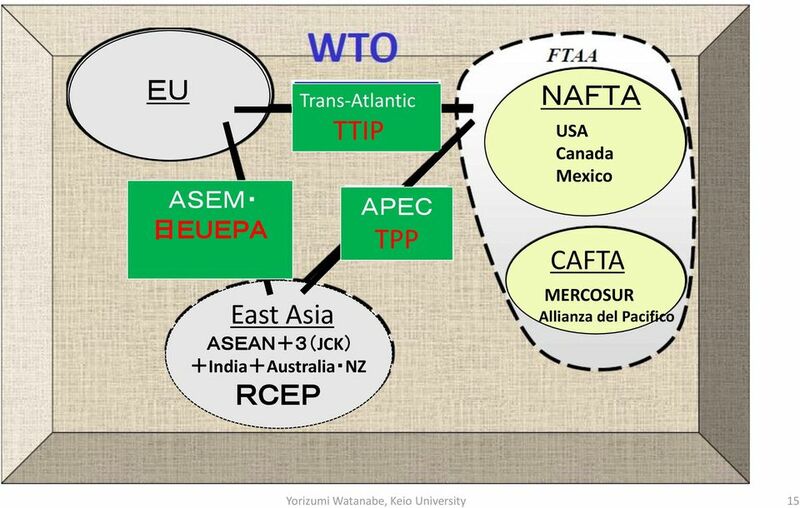 What is TPP? 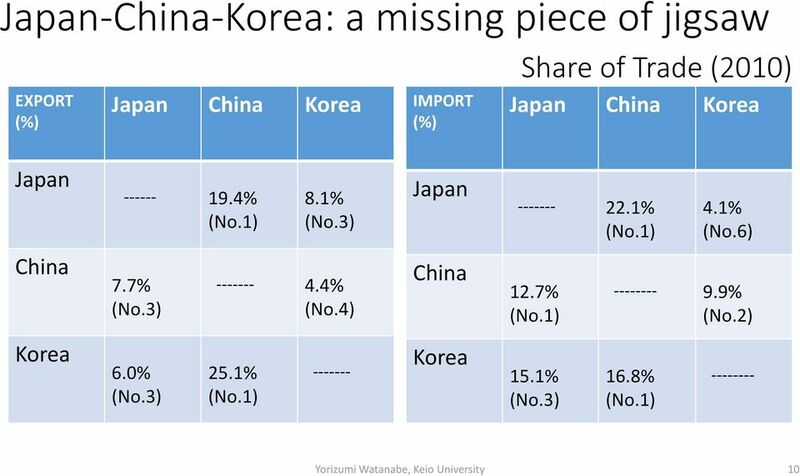 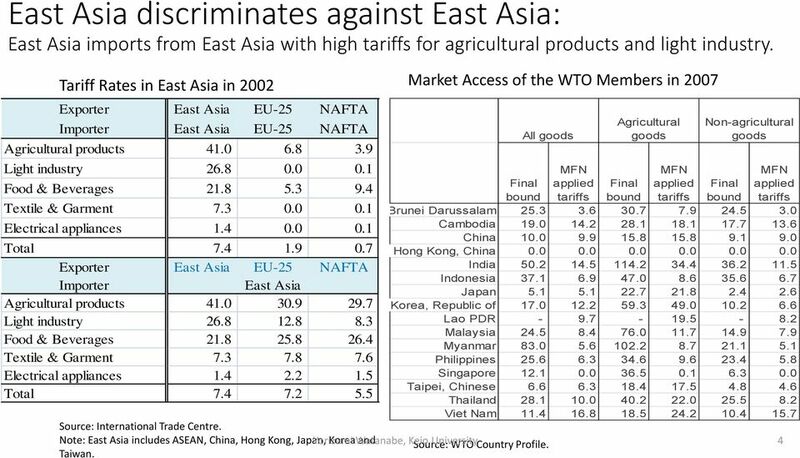 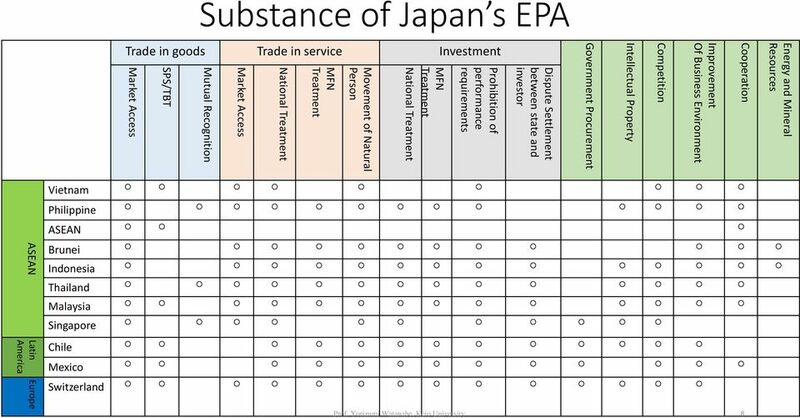 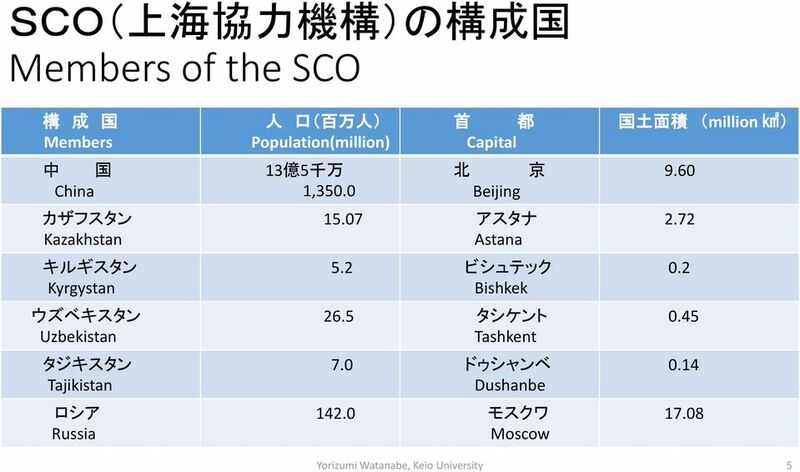 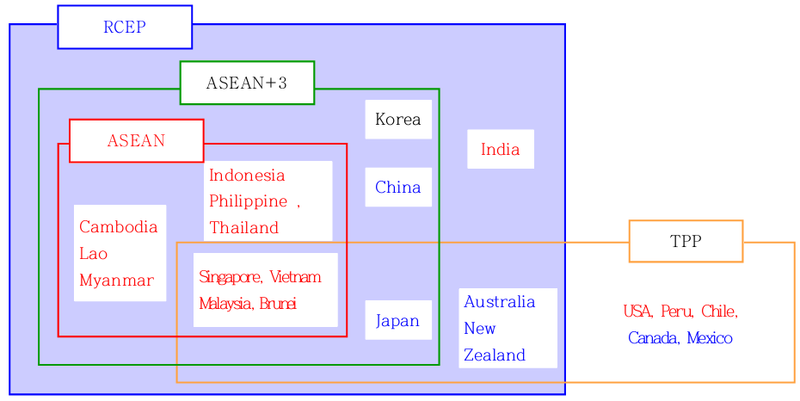 Which countries are involved in TPP? 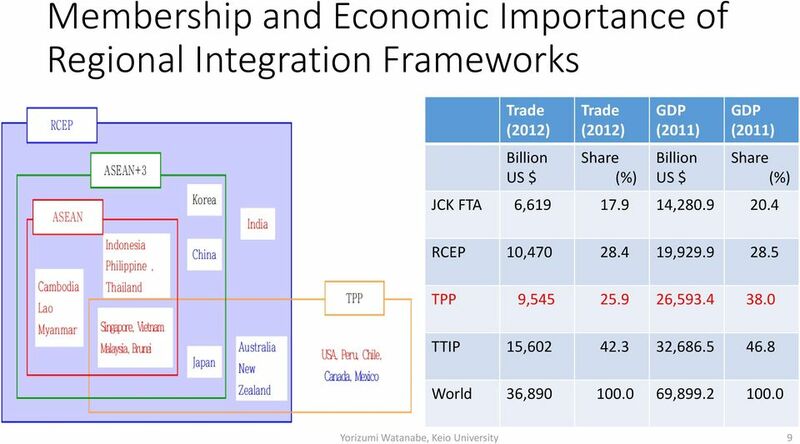 Tax & Trade Kuala Lumpur. 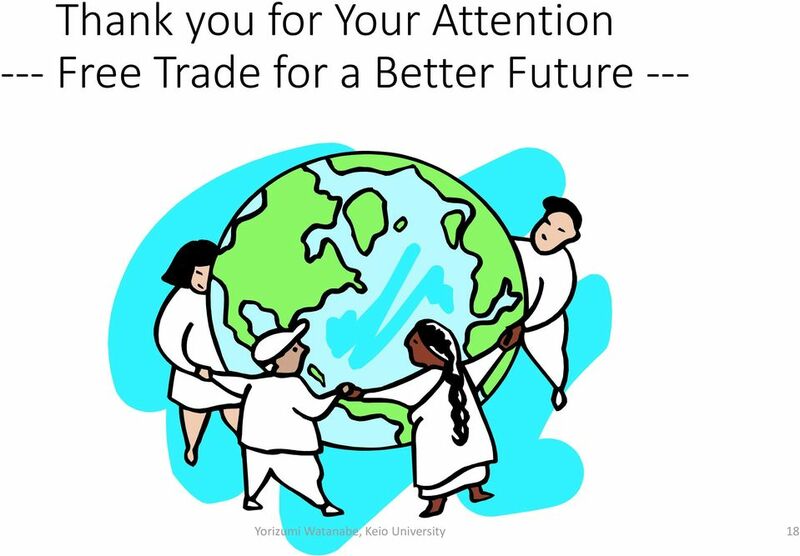 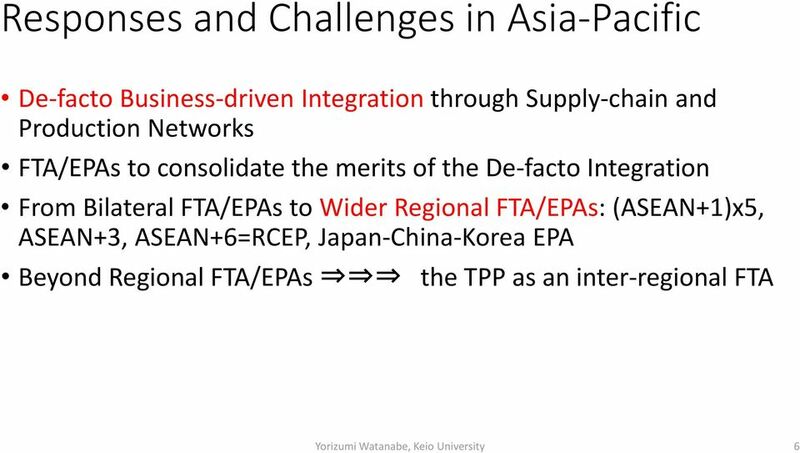 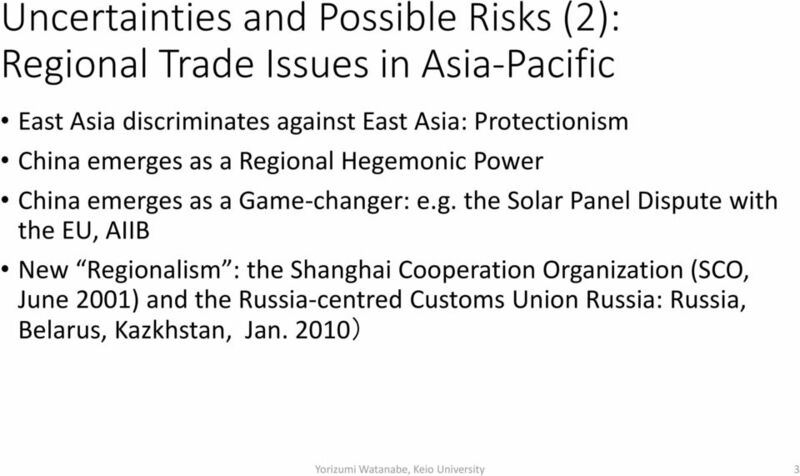 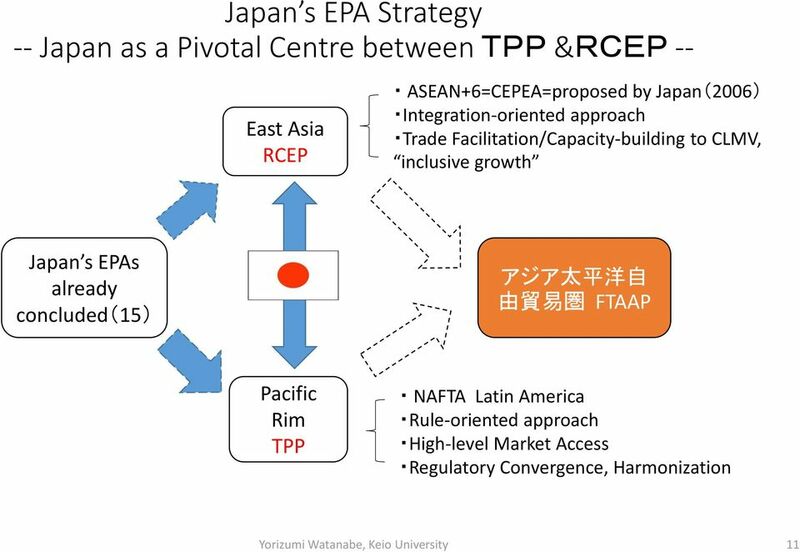 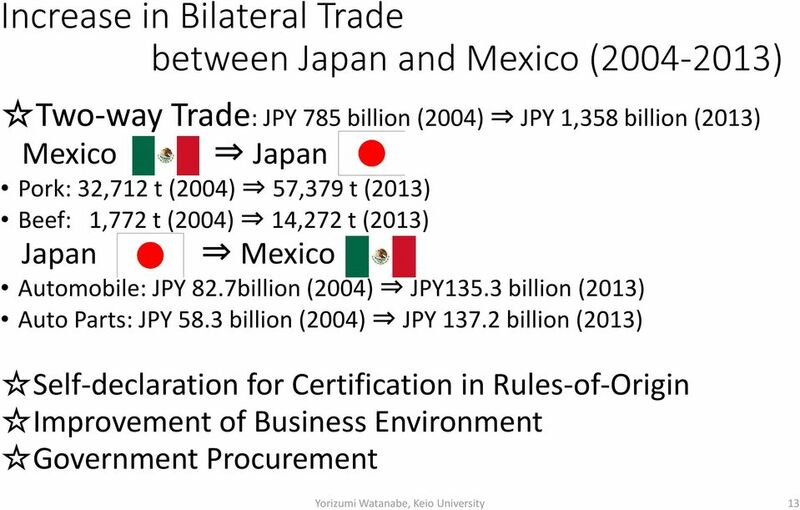 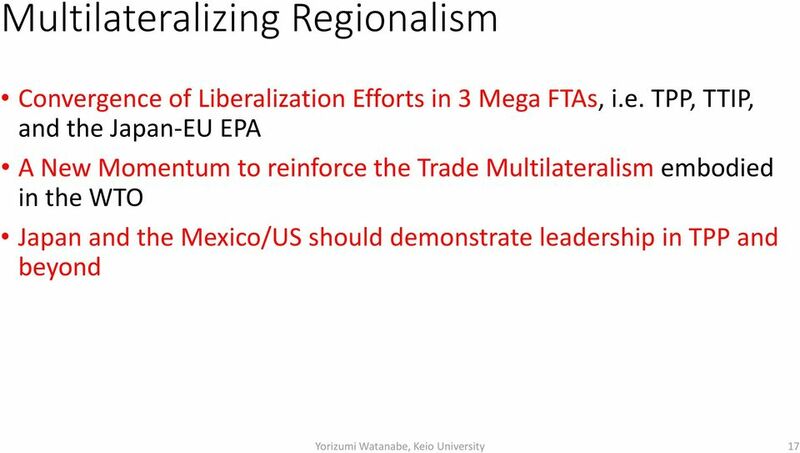 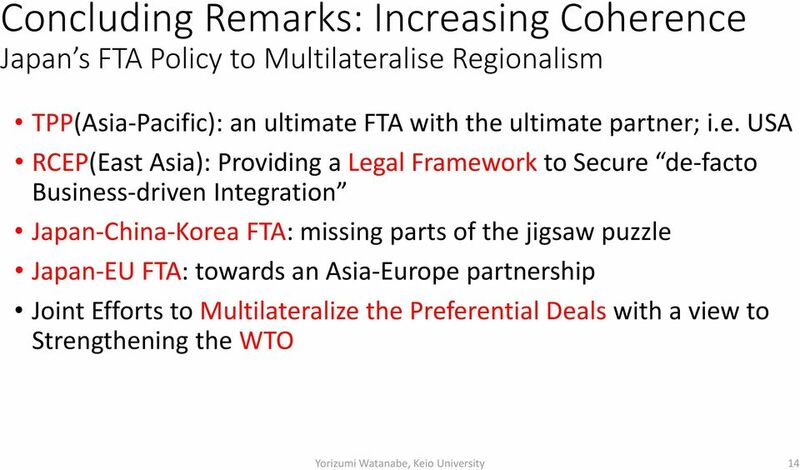 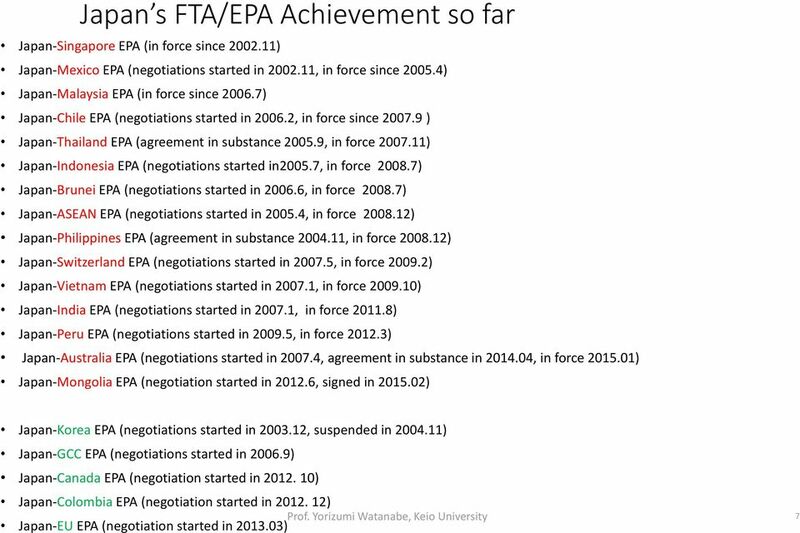 Trans-Pacific Partnership Agreement - Introduction to the 21st Century Agreement Trade Agreement. 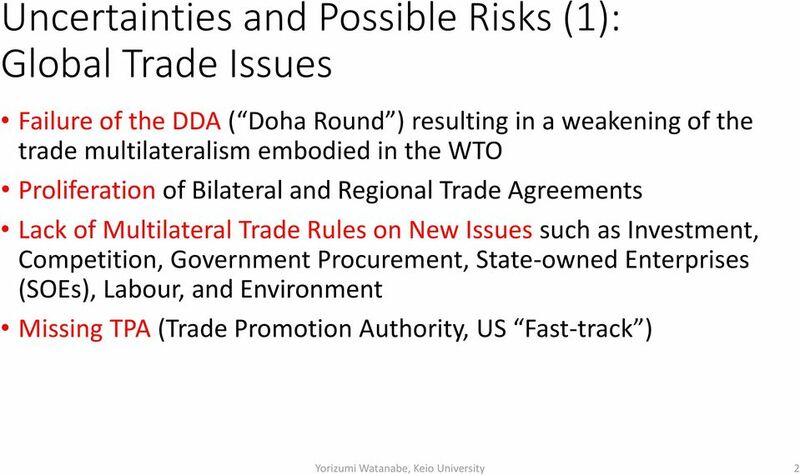 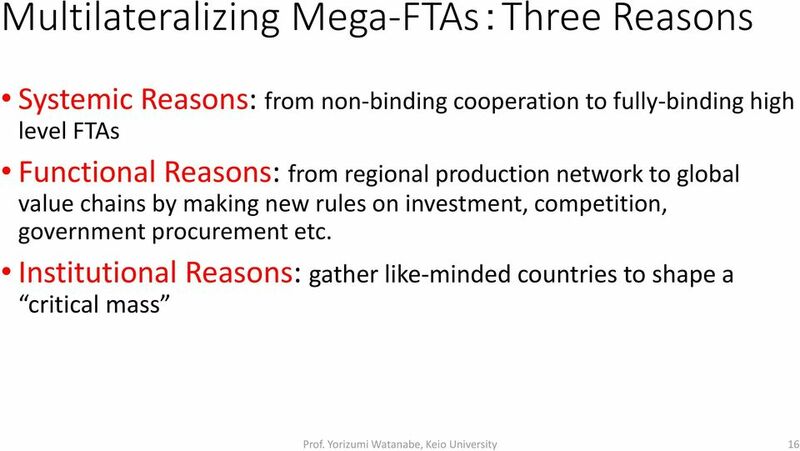 How Industry Might Use Free Trade and Investment Agreements to Oppose Smokefree 2025 Professor Jane Kelsey, School of Law, The University of Auckland, NZ, 8 November 2012 Focus of this presentation 1.